A $1 bln buyback will please investors wanting to see the commodities giant’s stronger balance sheet reflected in cash goodies. Yet Glencore is doing it as U.S. authorities demand details on anti-corruption compliance. Its usual gung-ho dealmaking may need to take a back seat. 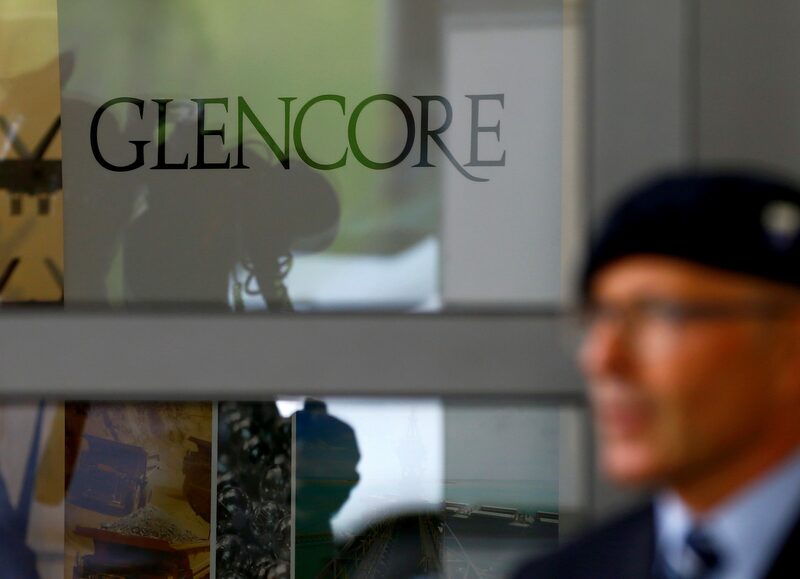 An employee of a private security company stands in front of the logo of commodities trader Glencore during the company's annual shareholder meeting in Cham, Switzerland May 24, 2017. Glencore said on July 5 it would undertake a $1 billion share buyback by the end of 2018. The first part of the buyback, under which the maximum aggregate consideration that may be paid for the shares is 350 million pounds ($463 million), will be undertaken by Aug. 7. Glencore shares were trading at 331.7 pence, up 3.7 percent, by 0845 GMT on July 5.